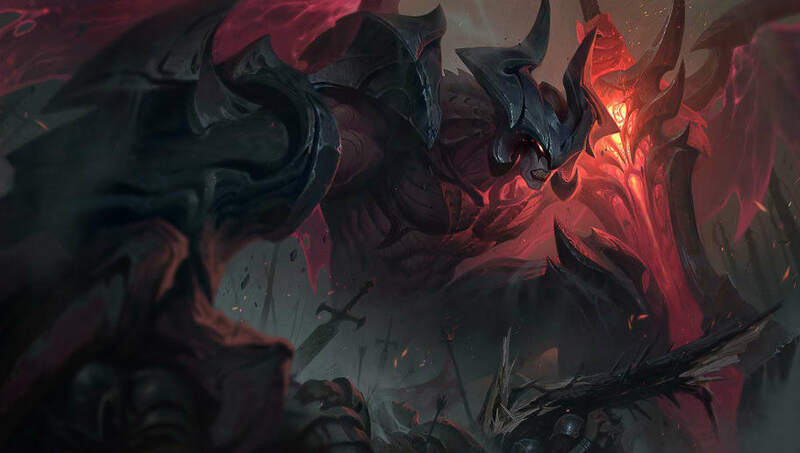 Riot Games plans to apply extensive changes to Aatrox in League of Legends Patch 9.9, according to tweets published by senior game designer Jeevun “Jag” Sidhu. In a series of tweets, Sidhu explained that Riot Games intends to make the champion stronger in regular play even as he becomes weaker in professional play. The League of Legends developer plans to nerf his ability to tower dive using his World Ender (R) in coordinated environments while buffing other aspects of his kit as compensation. Sidhu shared changes the team was testing at the time with the disclaimer that any and all of them could be subject to further refinement. Check out those changes below.